IOS 10, users of devices that support 3D Touch has a new option to control the downloads of applications. We are talking about downloading and installing programs when you restore users from a backup. Many iPhone and iPad users already managed to install and try out the latest edition of the mobile “OSes” from Apple. 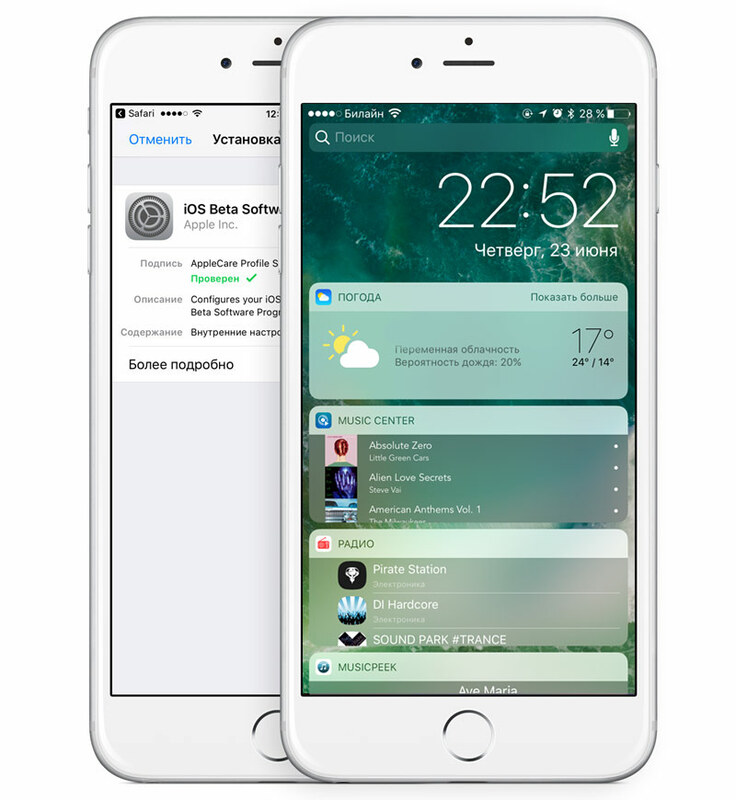 This article will be the answer for users who are wondering whether they should update to iOS 10 for developers or better to wait for the final version of the system. 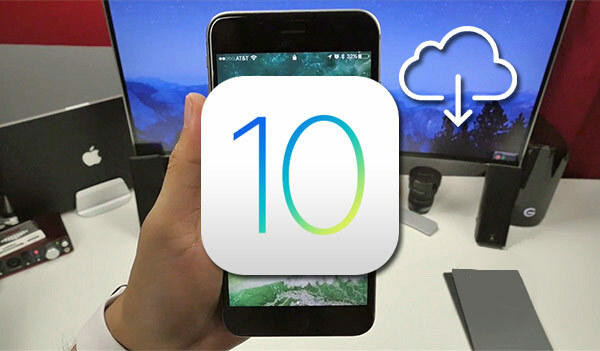 In early June, Apple introduced a new operating system iOS 10. 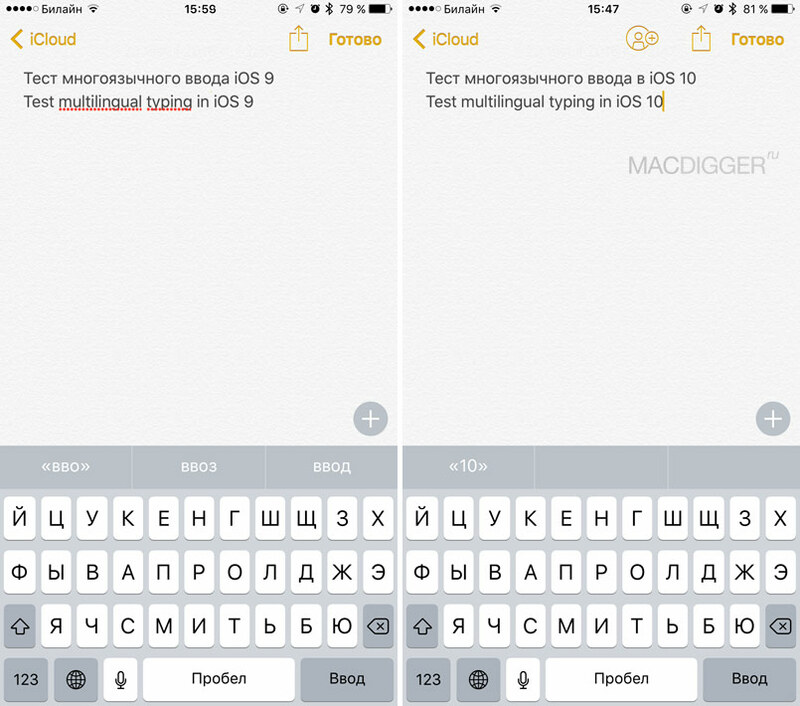 Among the variety of its functions it also support multilingual input, which is important for Russian users of iPhone and iPad. The company GigSky together Apple announced the ability to work with technology Apple SIM in the territory of the 144 countries, including Russia. 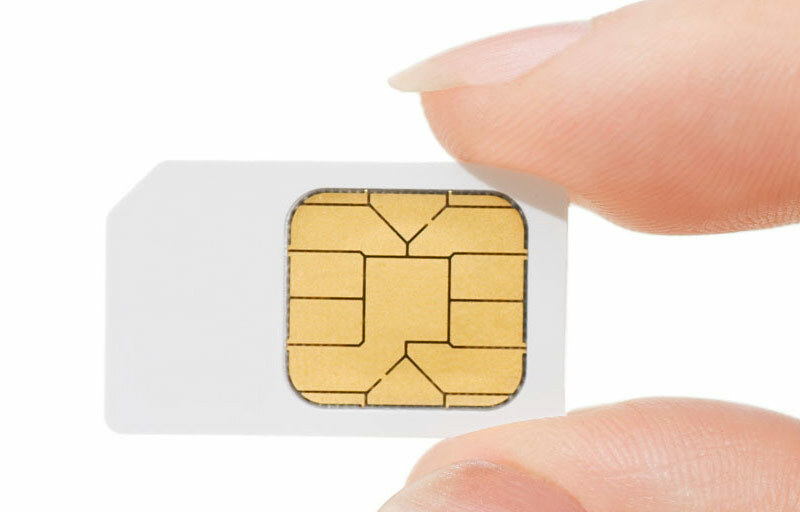 The function of a virtual SIM card that allows iPad users to choose their own operators, thereby saving frequent trips. 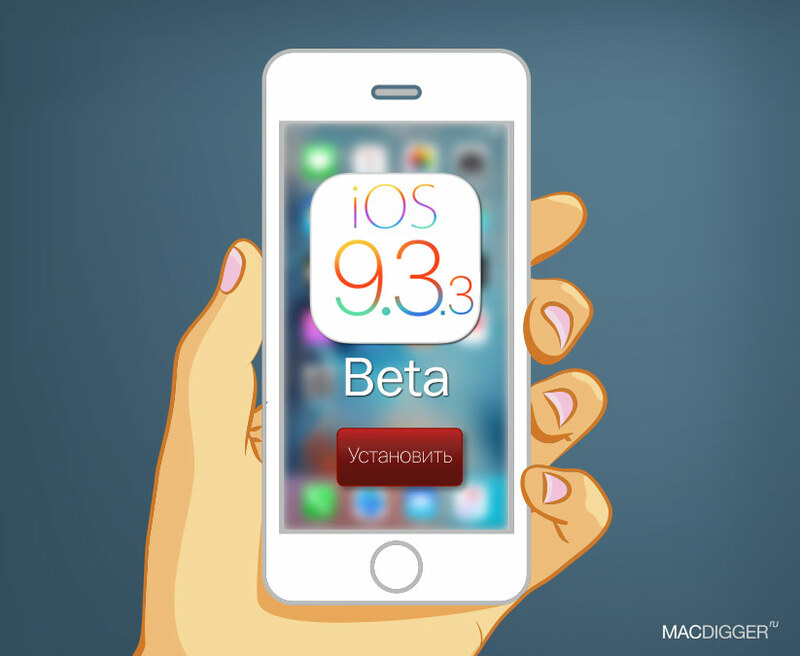 Apple releases third beta of iOS updates 9.3.3, designed for the iPhone, iPod touch and iPad. Assembly debuted two weeks after the second beta build and a week after the release of iOS beta 1 10. 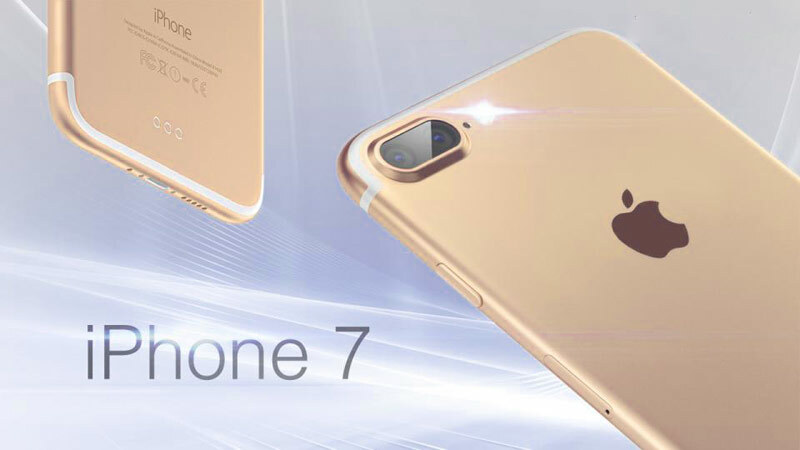 The final for this generation of the OS release is aimed at optimizing the operation of Apple gadgets. iOS 9.3.3 contains a minimum of changes. Apple reports the performance improvements and further bug fixes of defects and issues discovered in previous releases of iOS 9.3. 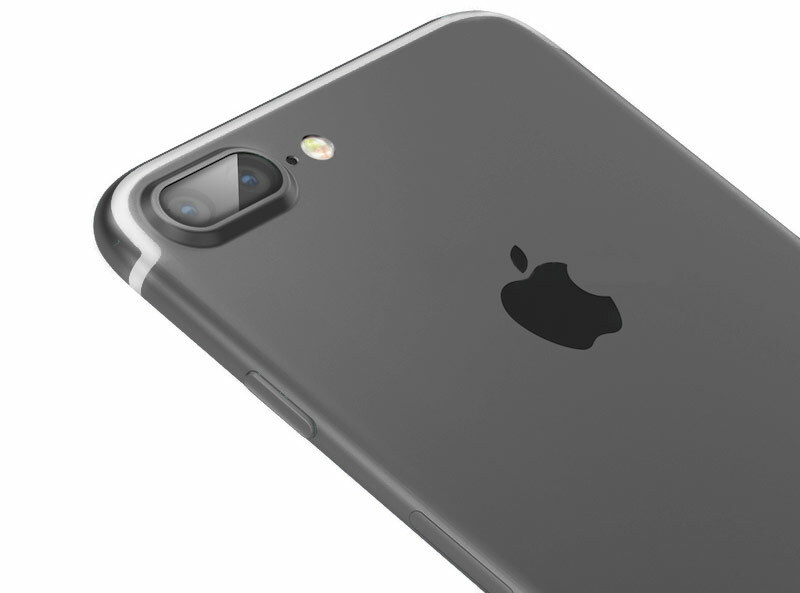 Although Apple says nothing about the plans for the new smartphones, numerous rumors and leaks unanimously assert that the company is preparing a device that will differ from predecessors an improved camera with two lenses. Today managed to obtain confirmation of this information. 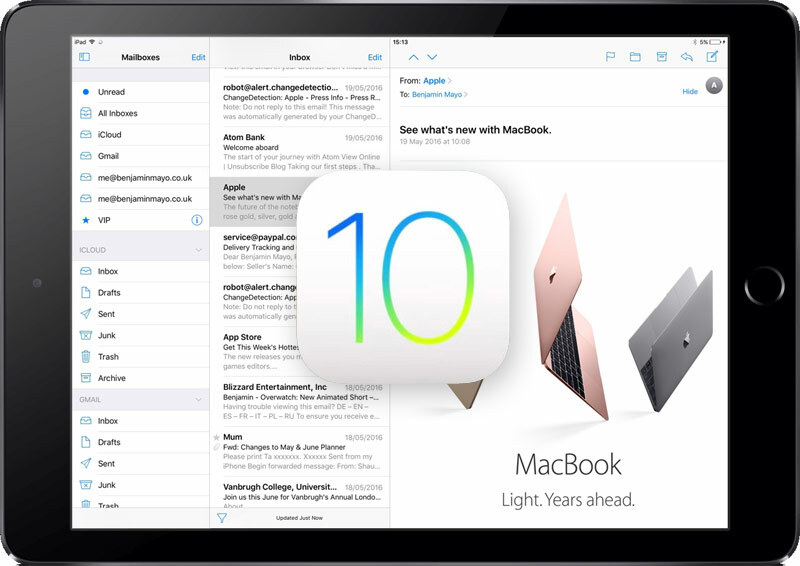 After WWDC 2016 will be the address of Apple showered with criticism for lack of optimization for the new iOS 10 iPad Pro with a 12.9-inch screen. But now that the first test Assembly was at the developers, it became clear that the company still made a number of changes. They are not as significant as hoped, however it is a step in the right direction. Several major Russian retailers including MTS” and “M. 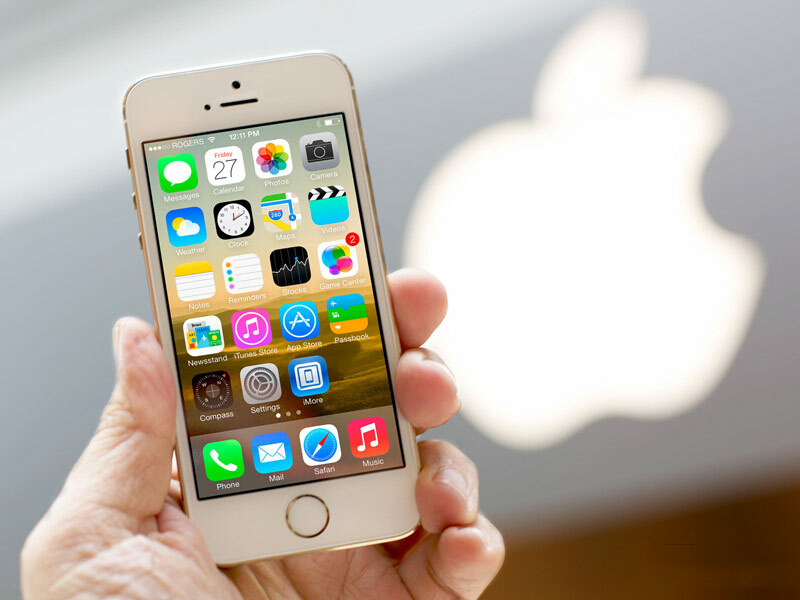 Video” almost simultaneously lowered the price of the iPhone 5s. In some stores a 4-inch smartphone can be purchased for less than 20 000 rubles. According to the monitoring service Hi-Tech Mail, the cost of a refurbished iPhone 5s in the official Russian retail for the first time fell below the psychological mark. 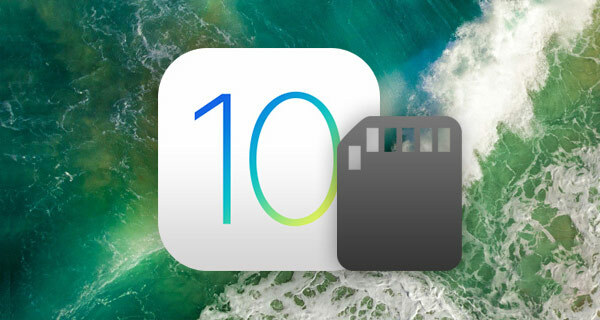 Last June 13 the presentation of Apple talked about the new operating system iOS 10, which will be appreciated by owners of iPhone and iPad, lack free space on their gadgets. As it turned out, after installed on a device OS takes up less space than the previous edition of iOS.